The brothers of Alpha Phi Alpha at Valdosta State University know how to promote a party and we have the proof! 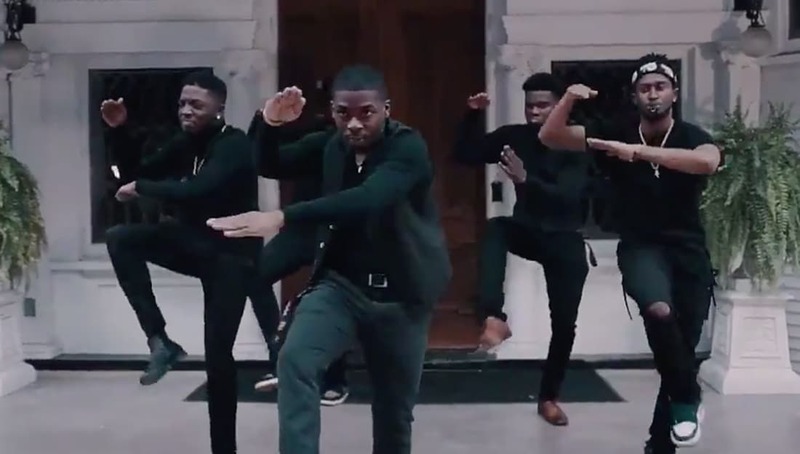 The Mu Omicron Chapter of Alpha Phi Alpha recently released the promo to their Gorilla Thrilla 2K18 party and it will blow you away! In the video the brothers hit an ICE COLD stroll to Drake’s verse on ‘Look Alive’ but we are not going to give it away, watch for yourself. Check out their video which was shot by Remarkable Media below. Share this on Facebook by clicking on the button below if you think these Alphas deserve to go VIRAL!